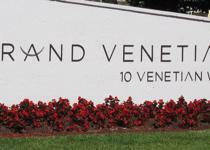 Grand Venetian is a warm and friendly residential complex set in Miami Beach. 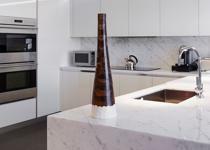 The project was in charge of respected Apex & Zapata Development Groups in collaboration with famous architect Kobi Karp who brought to life this marvelous building in 2002. 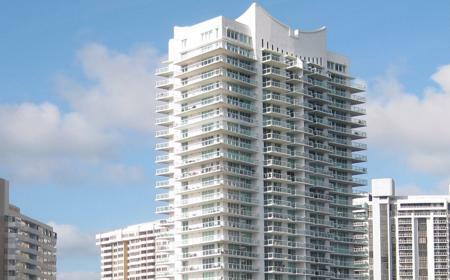 Grand Venetian consists of a high-rise all-glass structure featuring 135 fine-finished units on 25 floors. 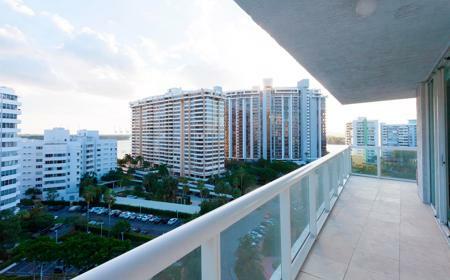 Each unit overlooks outside providing owners with spacious balconies for them to have idyllic vistas of Biscayne Bay and luminous Downtown Miami. 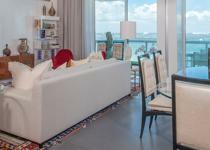 Apart from its elegant design and sought-after location in South Beach, Grand Venetian delights owners with 5-stars amenities and services that make this luxurious condo one of the most desirable in Miami.